Camera’s work great for locating structure, identifying fish, and dialing in lure selection! 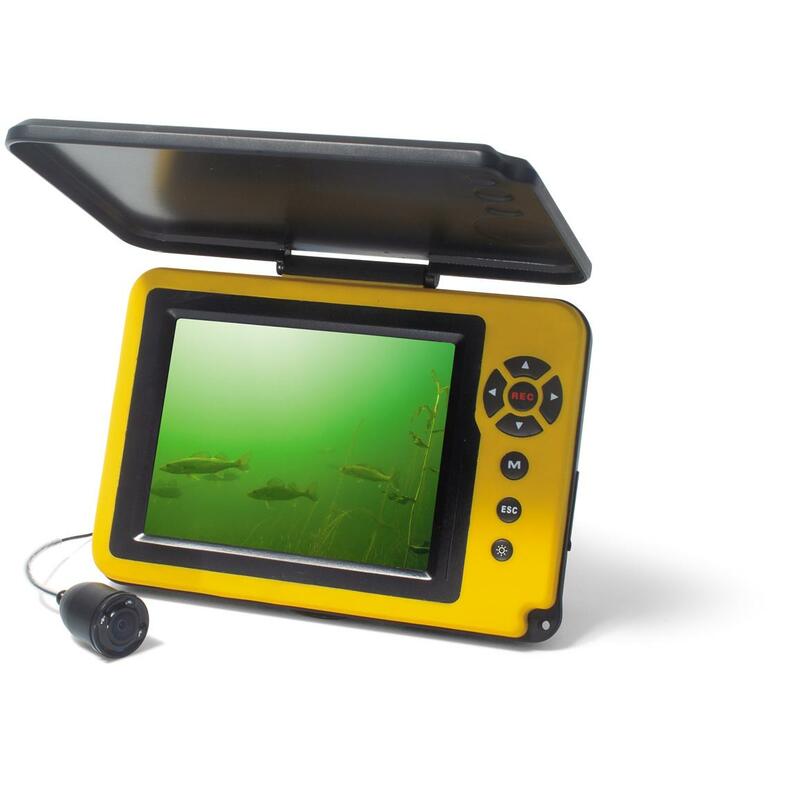 This entry was posted in All, Electronics and tagged aqua vu, aqua-vu-micro-5, camera, dvr, fishing camera, sportsman's guide, underwater-camera. Bookmark the permalink.